It’s just about time for our annual Father & Son campout. This is an excellent opportunity to spend quality time with your scout, enjoy the great outdoors, and join in the fellowship of the pack. 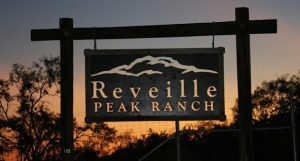 Cost: $18 per person, free for scouts that earned free campouts from popcorn sales - Signups Closed. 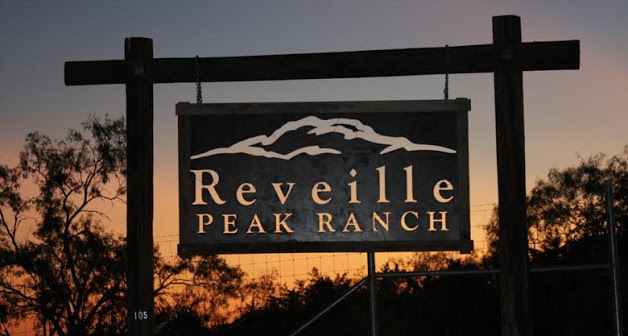 Reveille Peak Ranch features great views and hiking trails. We will send out more details along with a schedule as we get closer to campout.